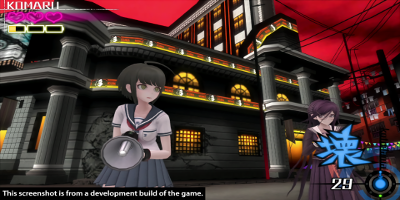 Komaru Naegi, little sister to Makoto Naegi, has been imprisoned inside a mysterious apartment for over a year. 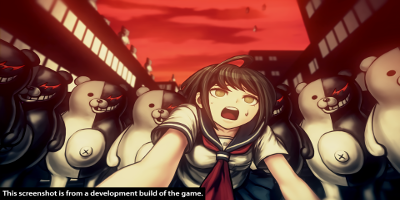 One day, she is rescued by Byakuya Togami of Future Foundation, but the rescue is derailed by a sudden attack of hundreds of Monokumas. 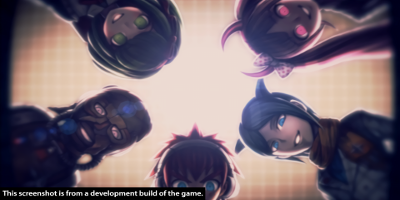 Komaru soon discovers that the city has been taken over by a group of children calling themselves the Warriors of Hope. 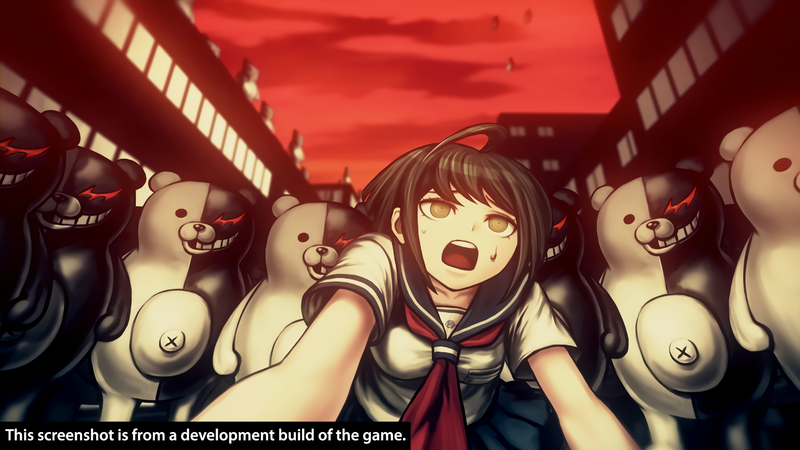 Their leader, Monaca, declares that the city will be the site of a Children's Paradise, and to accomplish this, all the adults will be exterminated. 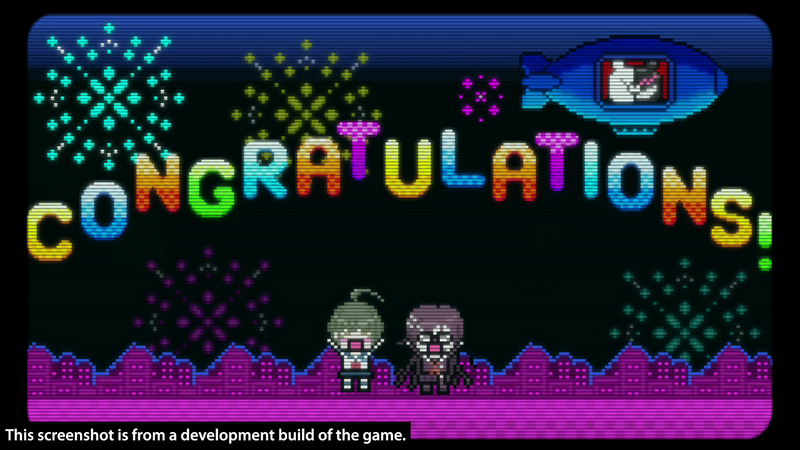 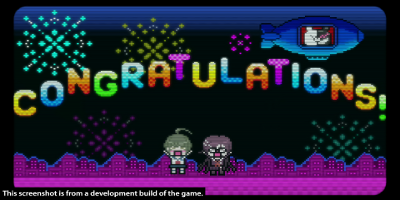 Komaru teams up with Toko Fukawa to try to survive the rampaging Monokumas, escape the crafty Monokuma Kids, and uncover the secrets of the city.